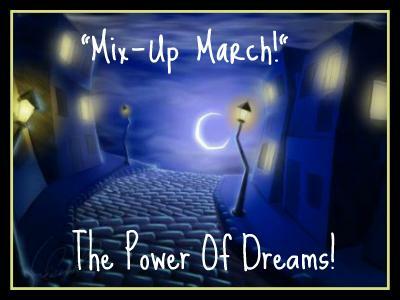 "Mix-Up March" - The Power Of Dreams! 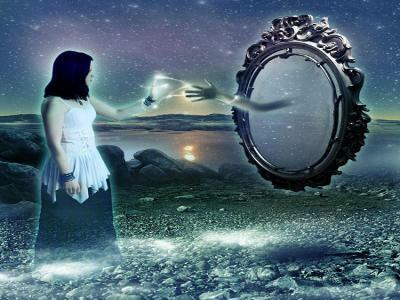 Do you have vivid, almost 'real' dreams? Do you dream about things that come to fruition? Do you have horrendous nightmares or repetitive, recurring dreams? 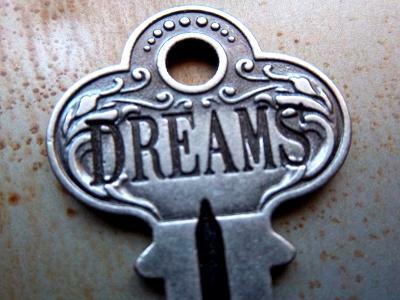 Have you woken up believing your dream was your reality and not the other way around? 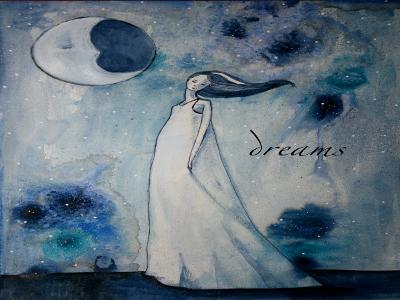 Then you need to listen and/or call into our next show about dreams. 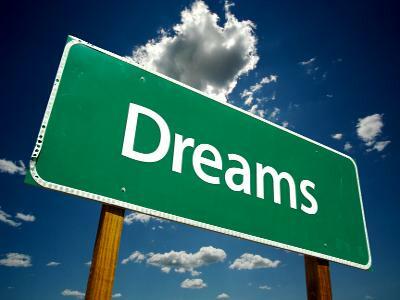 We will be sharing our dreams...good, bad or indifferent and learning what they mean with dream interpretation. We will also be discussing what dreams are, why we have them and how to have lucid dreams.